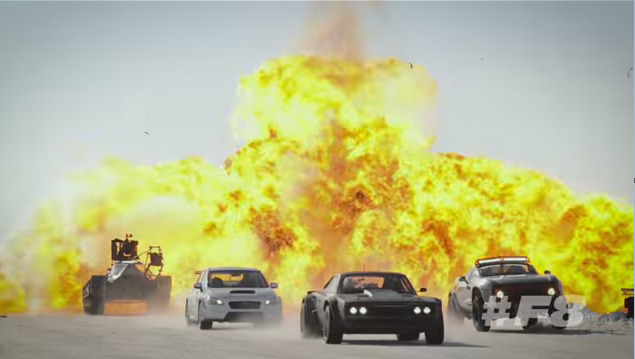 The producers of the new Fast and Furious 8 film have released a 48-second video featuring footage from some of the scenes filmed in Iceland. Film crews recorded parts of the new movie at Mývatn lake in North Iceland and the town of Akranes in West Iceland earlier this year. Other scenes are being filmed in Cuba and the United States.